There is a battle brewing in the identity and access management world. Like many other sectors of IT, the two tech behemoths Google and Microsoft are starting to consider the cloud IAM sector as new fertile ground. Each vendor has their own take on cloud identity management, and each are taking their perspective to the identity management market. 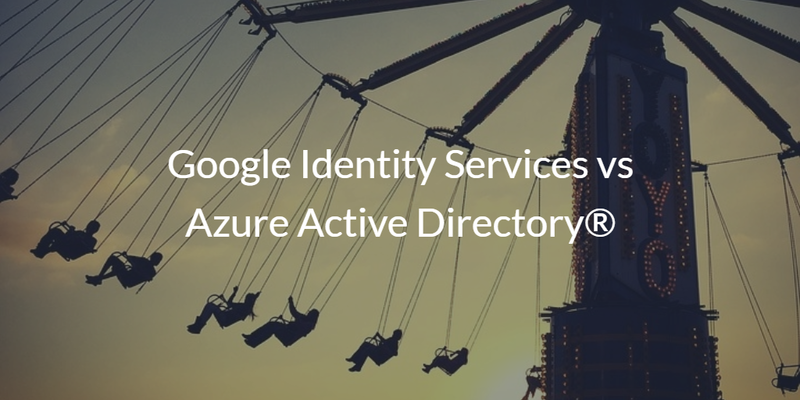 Google Identity Services vs Azure Active Directory®. Which platform is right for you? To understand the modern IAM market, we need a little bit of history on identity management. The start of the modern era of IAM began with the introduction of LDAP. Our advisor, Tim Howes, and his colleagues at the University of Michigan created the LDAP protocol in the early 1990s. 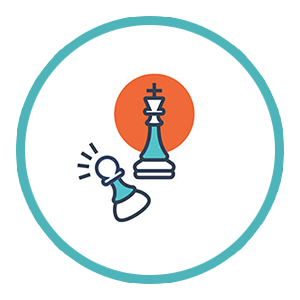 From there, two major innovations occurred – the advent of OpenLDAP™ and Microsoft Active Directory®. These two platforms made the directory service accessible to just about every organization, and eventually led to AD becoming the dominant directory service. Once the IT landscape started to shift to the cloud, IT admins needed to adjust their process and views of the IAM space. Not only were data centers shifting to AWS and on-prem applications moving to the web, but the way networks were being constructed was changing as well. Wired networks shifted to café style WiFi networks. Storage shifted to the cloud, and even the devices people were using changed with only 1 in 5 devices now being Windows based (Forbes). All of these changes put pressure on the old guard in identity management. A new generation of technologies has now emerged. Google Identity Services is an amalgamation of a variety of different approaches to cloud identity management including G Suite Directory, Google Cloud IAM, and other Google Identity Services. The theme, though, with Google’s approach to IDaaS was really to manage identities on their platform of applications and infrastructure. Google Identity Services didn’t set out to replace Active Directory or OpenLDAP. The same approach is true of Azure Active Directory. With Microsoft owning the directory services space already, they didn’t want another solution on their roster to compete. But, they needed a cloud IAM solution for their Azure platform. Azure AD is just that and lets IT organizations manage their Azure and Office 365 users. It also is a web application single sign-on solution. Azure isn’t there to be an alternative to Active Directory. 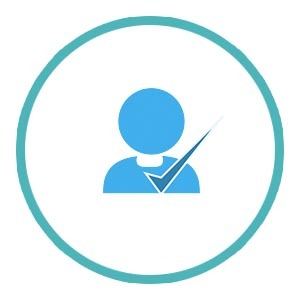 While there are benefits to Google Identity Services and Azure Active Directory, for IT admins that want to eliminate their on-prem directory service, there is a different solution to look at: Directory-as-a-Service®. 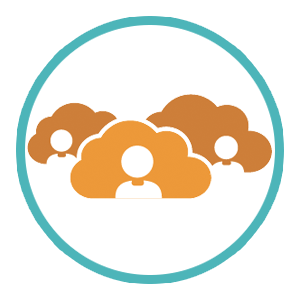 As a cloud identity management platform, this unified cloud directory is not only managing and connecting user identities to on-prem systems, applications, and networks, but also to cloud infrastructure such as AWS, web applications, and more. The virtual identity provider works with virtually any platform (Windows, Mac, Linux), provider (G Suite, Google Cloud, AWS, Office 365, etc. ), protocol (LDAP, SAML, RADIUS, etc. ), and location (cloud, on-prem, remote). IT admins can have full control over their users’ identities and access to IT resources. We’ve found that IT admins like this fully featured cloud directory service as the replacement to multiple IAM solutions. If you would like to learn more about Google Identity Services vs Azure Active Directory drop us a note. Alternatively, check out Directory-as-a-Service and see how you can unify your identity management needs into one cloud hosted directory platform. You can sign-up for a free DaaS account and check out how the directory service works with your existing IT infrastructure. Your first 10 users are free forever.